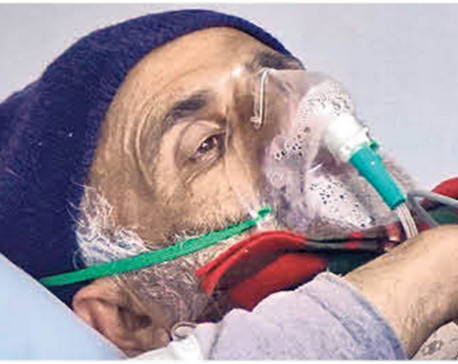 Keshab Thoker/Republica Dr Govinda KC continues his fast-unto-death on the 23rd day at TU Teaching Hospital in Kathmandu on Thursday. The upper house endorsed the disputed Medical Education Bill on Thursday amid opposition by the Nepali Congress. 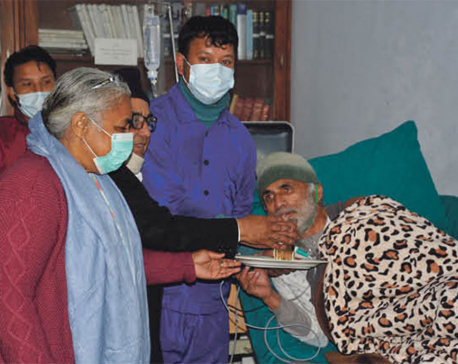 Dr KC has vowed to continue his fast until his demands for vital reforms in the medical education sector are fulfilled. KATHMANDU, Feb 1: Nepal Medical Association (NMA), the professional organization of doctors, has announced a shutdown of all health services except emergency in government, public and private health facilities across the country on Friday. NMA decided to halt the health services as an indicative protest against the government following the approval of the Medical Education Bill by the upper house of parliament on Thursday. Senior orthopedic surgeon Dr Govinda KC is on his 16th fast-unto-death demanding changes in the Bill. Issuing a statement , NMA said that it was their responsibility to save the life of Dr KC, who has been fighting for the cause of health services for ordinary people. “We are shocked by the government's suspicious lack of concern over the relay hunger strike by doctors and the attempts to dilute our protests by hiring individuals for disruption,” says the statement signed by its general secretary, Dr Lochan Karki . Urging one and all including the private sector and individual health workers to cooperate with their protest, NMA has called for the shutdown of all health services except emergency in all government, public and private health facilities throughout the country Friday. 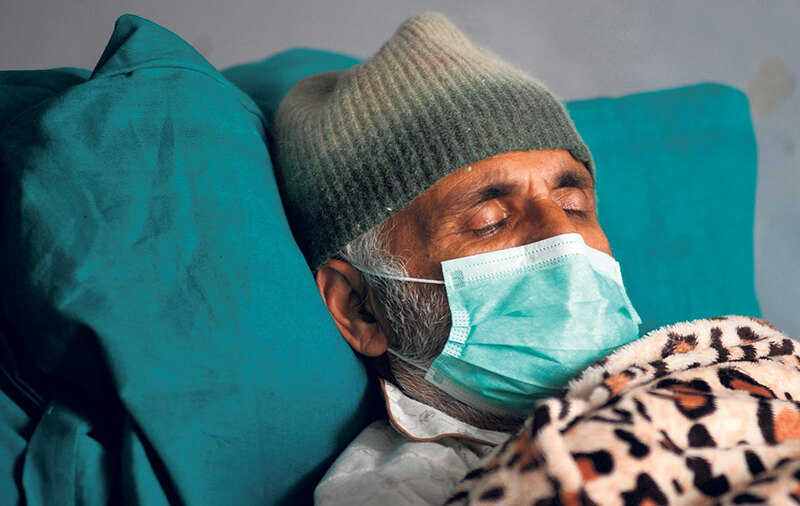 “If the government ignores us and does not take any initiative to save Dr KC's life by addressing his demands through talks, the protests will be further intensified,” said NMA officials. Dr Jivan Kshetry, coordinator of the Solidarity for Dr KC Alliance, said that the approval of the Medical Education Bill by the National Assembly without implementing the agreement signed with Dr KC has raised serious concerns over the honesty and intentions of the state and the ruling party. “It has demonstrated that the government has brought in a law out of individual interests, promoting policy-level corruption. It is dangerous to trample on the interests of the public in the name of parliamentary supremacy,” he said.